The price of the Nikon D600 in Japan is rumored to be ¥215,000 (around $2,700), the price of a D600 with 24-85mm kit lens: ¥270,000 (around $3,400). The camera is expected to start shipping on September 27, s012. I have received several indications that this time Nikon is ready to start shipping this camera very soon after the announcement. The price of the Nikon 1 18.5mm f/1.8 mirrorless lens is expected to be around ¥26,000 (around $300) and will be available on November 1st, 2012 in black, white and silver color. The US prices of Nikon gear are usually lower, but at that point I think we can forget about a sub-$2,000 full frame Nikon camera. The D800 costs around ¥298,000 in Japan and $3000 in the US. 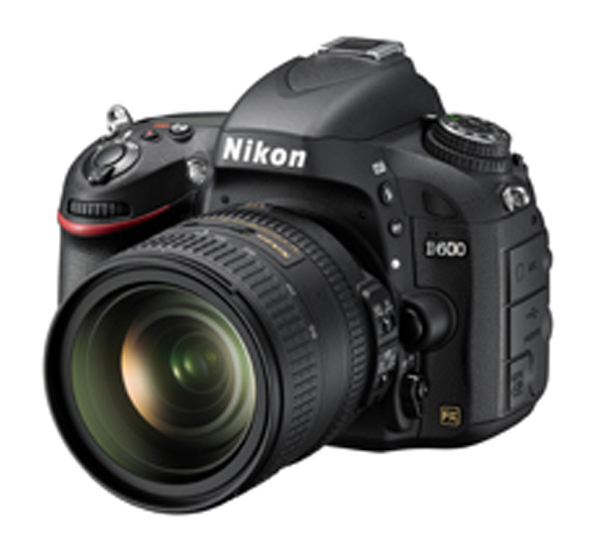 With this ratio, I expect the D600 US price to be around $2,100.